Sister Secrets — Miley’s Real-Life Sister Reveals Another Side Of Miley! "Back Home Again With Miley"
"Backstage Pass: The Secrets Of Hannah Montana" -- Go Behind The Scenes And Find Out From Miley And Her Costars Who Is The Best Secret-Keeper -- And Who Has The Best Secrets! 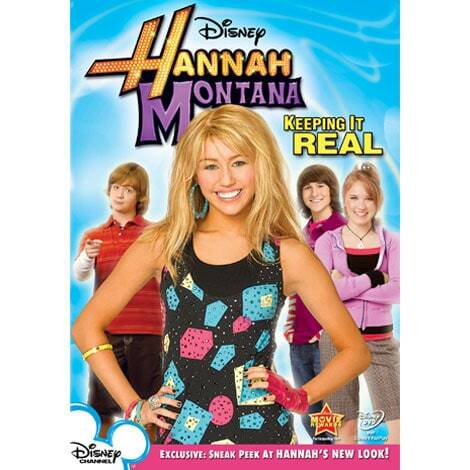 Bonus Episode -- Hannah Montana: "Ready, Set, Don't Drive"
"Miley's Makeover: Hannah Gets A New Look"
Hannah Montana performs Nobody's Perfect live onstage in this music video. Hannah Montana sings her hit, Nobody's Perfect, in concert. 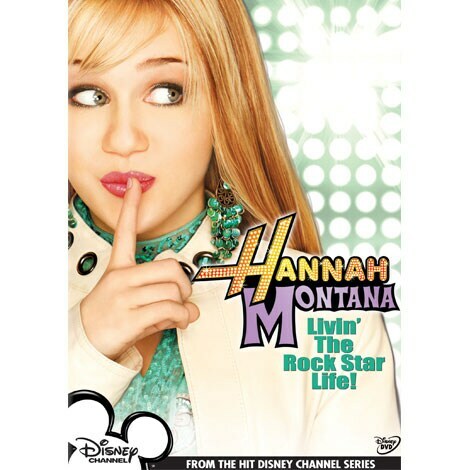 Hannah Montana performs Nobody's Perfect from the Hannah Montana 2: Meet Miley Cyrus CD. Catch a live, onstage performance of Hannah Montana in concert. It's manicure time at Miley and Lilly's sleepover. CeCe Jones and Rocky Blue have dreamed about becoming professional dancers ever since they were little girls. Their big break finally comes when they get a gig as dancers on a local TV dance show called Shake it Up, Chicago!. CeCe and Rocky bend all the rules to make it to the big time, testing their friendship and experiencing new adventures along the way. As Austin and Ally begin their journey, they'll need to work together to make it through every adventure!